Ghana’s Parliament has ratified the Paris Agreement on Climate Change to keep global emissions well below 2degree Celsius to save the planet. According to Ranking Member, Francis Addai Nimoh, “Climate change does not require a visa from any country to find a destination; either you are in the tropics or you are in the temperate regions or areas, you also have the effects of climate change”. The Agreement binds countries in the world to keep their promises at the Climate Change talks in Paris, France in December 2015, to cut greenhouse gas emissions. 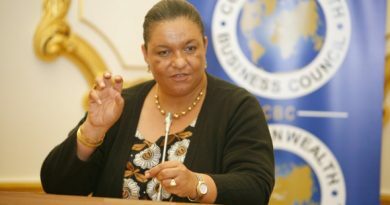 Ghana’s Minister of Foreign Affairs and Regional Integration, Hanna Tetteh, joined other heads of governments from 170 other countries to sign the agreement at the UN headquarters in New York last June. Prior to the Paris climate conference, Ghana submitted its Intended nationally Determined Contributions (INDCs) to the UN Framework Convention on Climate Change (UNFCCC), which outlined thematic areas for climate mitigation and adaptation. The Paris Agreement, together with the Sustainable Development Goals (SDGs), is expected to be mainstreamed into the Ghana Shared Growth and Development Agenda and the 40 year National Development Plan. “The science of climate change has proved that it is real and not abstract… we are seeing unpredictability in terms of rainfall pattern and intensity and these are matters which affect us directly and indeed global action is required to address it,” said Mr. Addai Nimoh. He noted that there is the need to take action to protect the planet earth for the present and future generation. 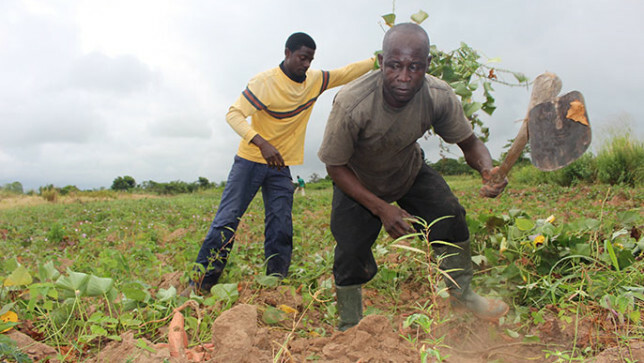 But there are already concerns about Ghana’s commitment to the climate pact. Dennis Chattaway, a TV and Film Producer, Director and Writer based in Toronto Canada, has quizzed the soundness of Ghana’s quest to keep the planet safe. In reaction to Parliament’s ratifying the Paris Agreement, he observed that “sounds good until you realize that Ghana is building coal fired plants and more fossil fuel plants to generate electricity. These new plants will increase the pollutants spewed into the area and increase the effects of global warning. Since the Paris Agreement and the new generator plants conflict, how does parliament rationalize them? Hopefully, such concerns would be seriously factored into Ghana’s implementation of its nationally determined contributions to addressing the climate change menace.